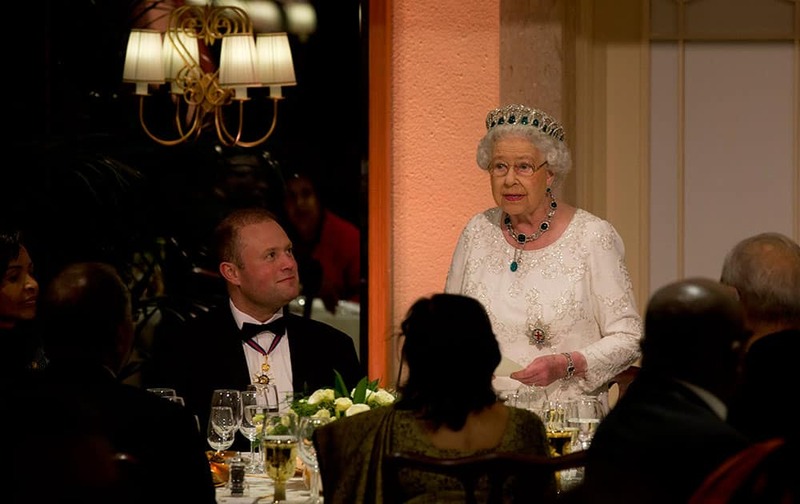 Queen Elizabeth II delivers her speech before a gala dinner during the CHOGM Commonwealth Heads of Government Meeting, in Attard, Malta. This photo provided by Fox Searchlight shows, Rachel Weisz as Lena Ballinger in a scene from the film, 'Youth.' 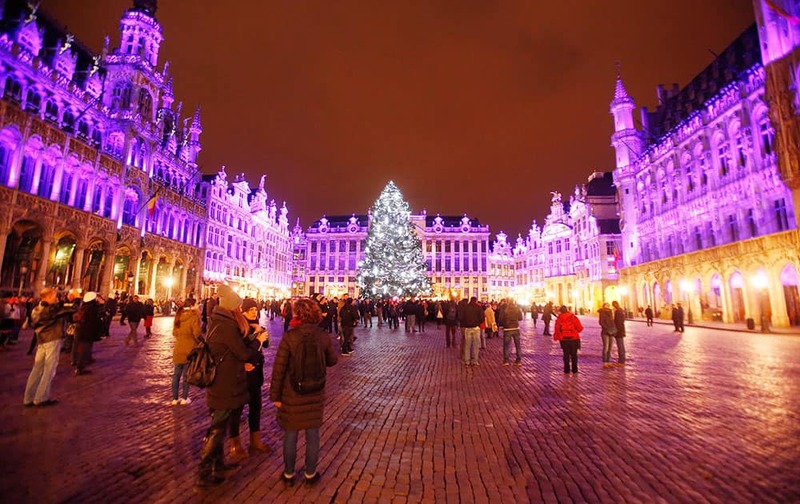 The movie opens in US theaters. 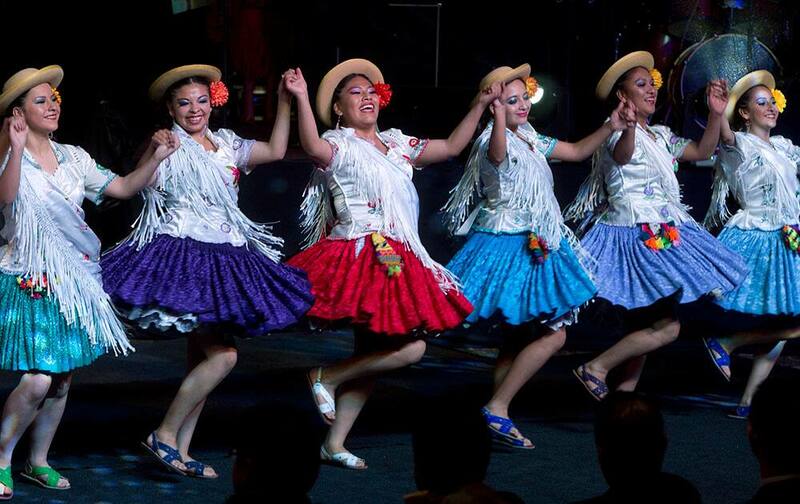 Folkloric dancers perform during a 2016 Dakar Rally presentation, in La Paz, Bolivia. 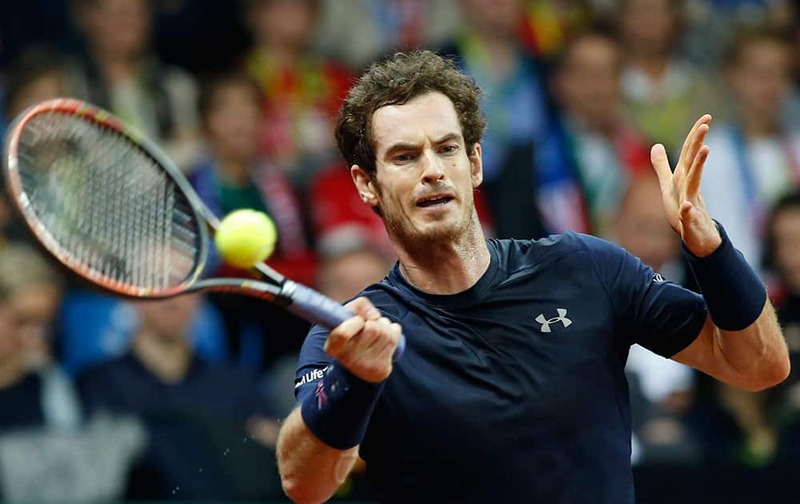 Britain's Andy Murray returns against Belgium’s Ruben Bemelmans during their Davis Cup final tennis match at the Flanders Expo in Ghent, Belgium. 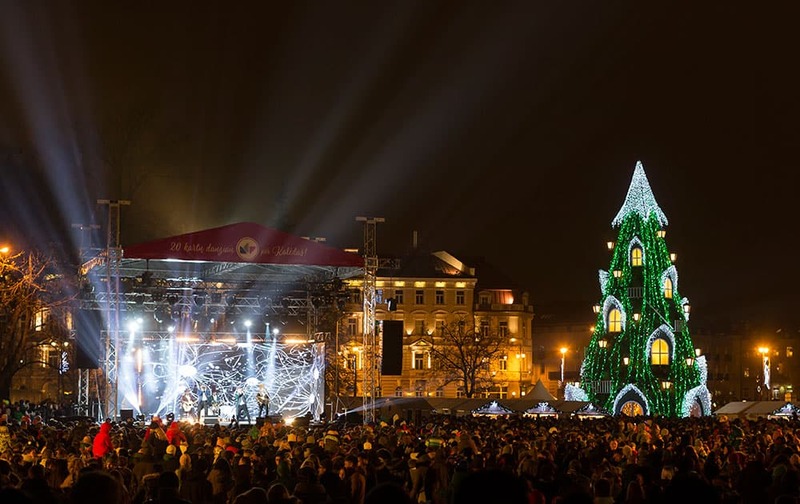 The National Christmas tree during a lighting ceremony at Cathedral square in Vilnius, Lithuania. 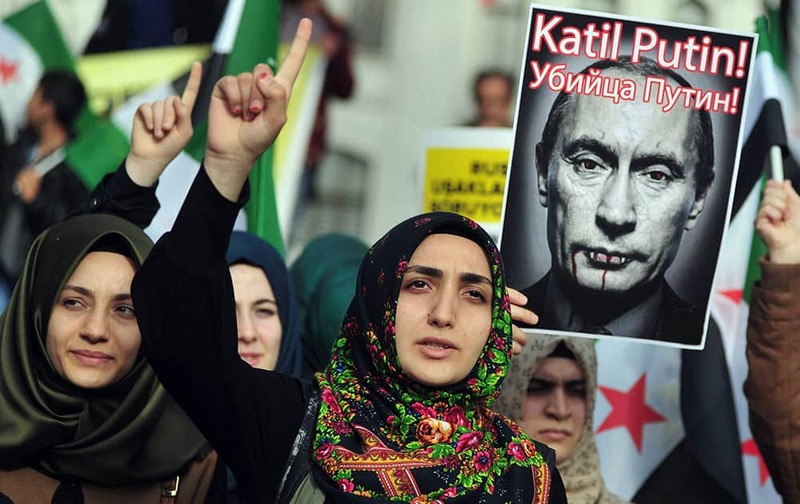 Turkish protesters shout anti-Russia slogans as they hold a poster of Russian President Vladimir Putin that reads in Turkish and Russian Assassin Putin! during a protest in Istanbul. Tennis stars Mahesh Bhupathi and Sania Mirza during a mixed doubles exhibition match in DLTA complex, in New Delhi.